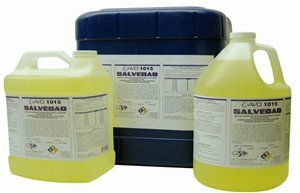 Salvedad - Descaler & Corrosion inhibitor for Cooling Tower water treatment systems | AvoTech International Inc.
Avo 1015 is a descaler and corrosion inhibitor for cooling towers, water treatment and general recirculating water systems. 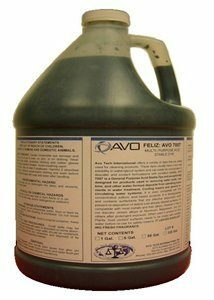 Avo 1015 is usually circulated from the bottom up to other parts of the operating Equipment for effective cleaning with good ventilation. 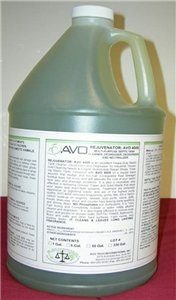 AVO1015 General Purpose Cleaner and exceptionally designed to remove water scale, rust, lime, and other water formed deposits from operating Equipment in water treatment, Cooling towers and general re-circulating water systems. 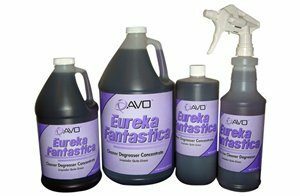 It is Biodegradable, virtually considered mildly corrosive due to build in inhibitors, Nonflammable, non-toxic with, Polish, Rust Remover to prevent flash rusting after treatments, and a descaler. 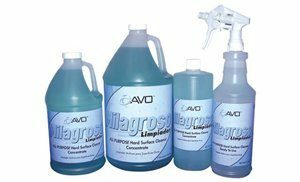 It also contains surfactants that are effective dispersant which prevent re-deposition of debris onto already cleaned surfaces. It is effective on Stainless steel, Galvanized Mild Steel, Chrome, and brass metals. It is compatible with most metals and their alloys. However it may or not discolor certain alloys of Aluminum, Magnesium, zinc and others after prolonged exposure. Find out how much you can save on your Industrial Laundry and Cleaning Costs with our Free Excel calculator.